There are plenty of cool weather annuals besides pansies that are perfect for planting in early spring. Why wait for summer annuals, which technically can’t safely be planted until after our last frost date of April 15? Best yet, you won’t need to cover these selections in the event of frost. This annual is tough and blooms longer than it’s perennial counterpart. Available in red, white, pink, lavender and bi-colors, the clusters of flowers will bloom most prolifically with deadheading. Expect plants to thrive until temperatures rise into the 80’s. 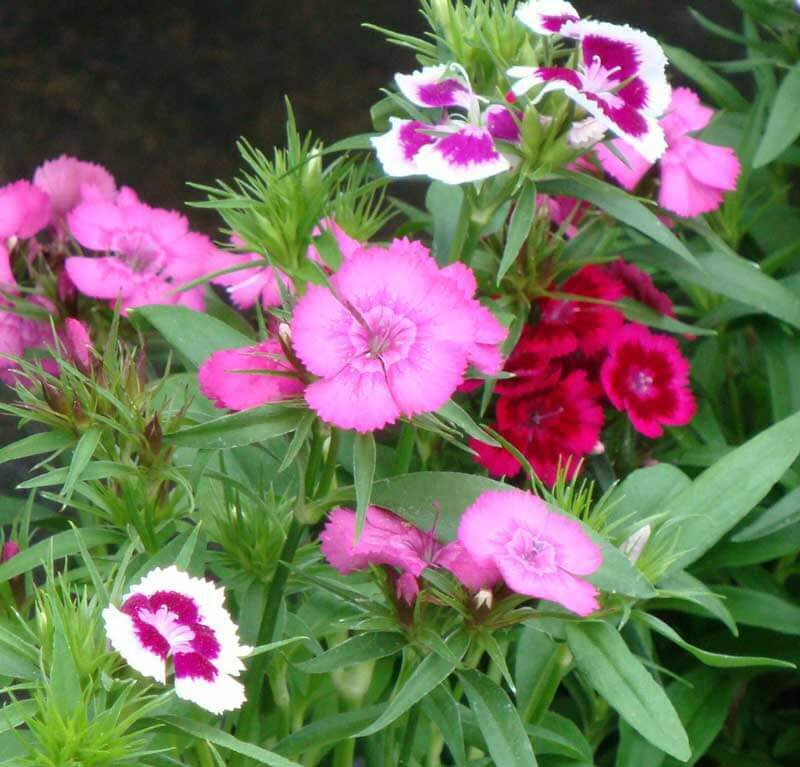 Sweet William typically grows 6 to 12 inches tall but taller varieties are available. Plant these in full sun or light shade. Special features: fragrant, butterfly attracting, deer and rabbit resistant. These sweet, classic flowers come in nearly every color—yellow, cream, white, blue, orange, red, pink and lavender. Plants can be perennial but normally wither away in our hot summers. They require good drainage and like to stay cool and damp. Best planted in dappled shade or areas with morning sun and afternoon shade—though they need some sun to bloom. Plants look best by removing spent blooms and leaves. Special features: fragrant, butterfly attracting. Another old fashioned favorite, stock has spikes of small, double, spicy scented blooms. Flowers come in mostly pastel shades—white, pink, lavender and rose. Plant stock in sun to part sun and deadhead when necessary. These easy going plants grow 12 to 24 inches tall. 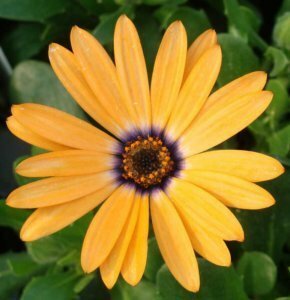 Special attributes: fragrant, great cut flower. 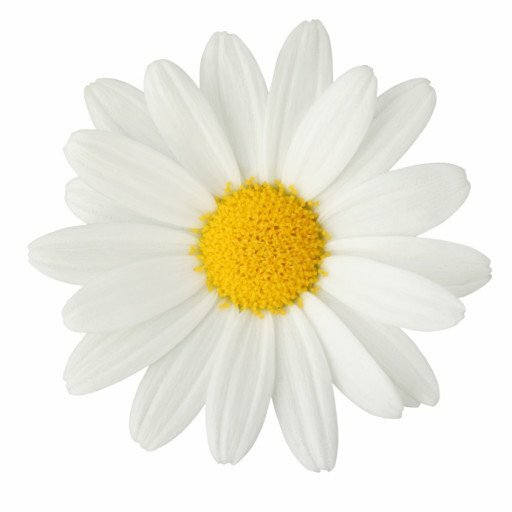 These colorful daisy shaped flowers almost look artificial. Bloom colors include shades of pink, purple, blue, white and yellow. Plant these in full sun. The plant is sensitive to humidity; it will thrive in spring but decline come summer. Special attributes: deer and rabbit resistant, butterfly attracting, great cut flower, drought tolerant. 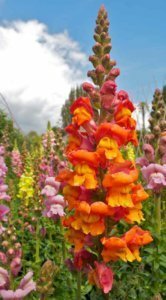 Snapdragons distinguish themselves with spikes of blooms with hinged petals that open and close resembling a dragon’s mouth and are available in nearly every shade except blue. Grows 8 to 36 inches tall depending on the variety. Plant these in full sun. Special features: self-seeding will make plants likely to come up again next year. 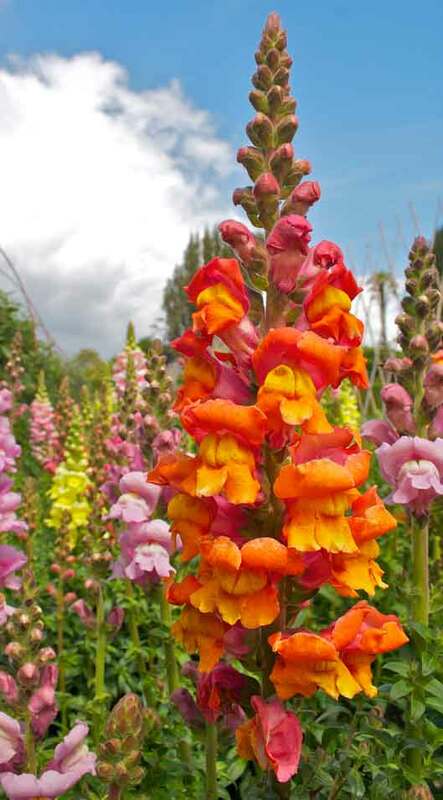 Dainty snapdragon-like flowers cover the plants with strong colors in purple, blue, yellow, white and red. These are fairly low maintenance but prefer to stay consistently moist. Best in spring but some new heat tolerant varieties are making their way to the market. Plant these in full to part sun. The flowers are small but plentiful and available in pastel shades plus vivid oranges, reds and plums. Performs best in spring but can bloom into summer in part shade. 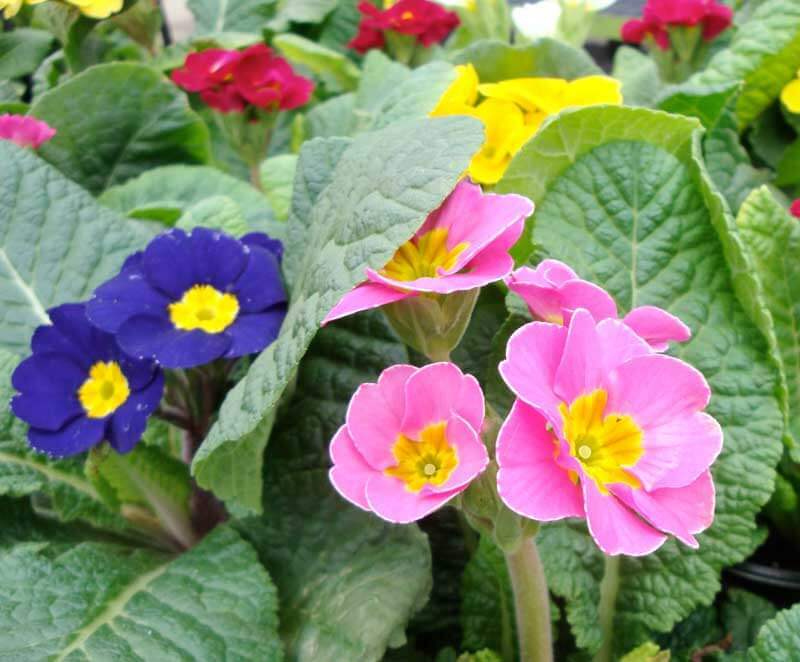 Many varieties are trailing making them ideal as container garden spillers. Grows 6 to 18 inches tall. 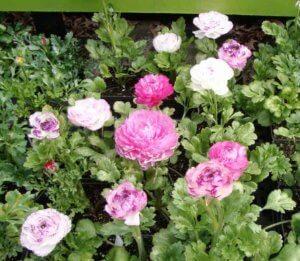 The foliage is bright green with celery like upright stems topped with beautiful flowers. Blooms lasting around six weeks feature heavily ruffled, cupped petals in pastel and vibrant colors of gold, yellow, pink, rose, salmon, orange, white and purple. Plants can handle temperatures into the 20’s. These are excellent container thrillers. This annual creates a carpet of color with tiny blooms and is a great border plant or container garden filler. Plant it in full sun to light shade. Comes in purple, pink or white. Special features: very fragrant. It’s easy to achieve gorgeous spring color right with these cool season choices. As warmer weather moves in and blooms begin to fade, swap them out for summer annuals. Featured image – Sweet William. Photos courtesy of Atlantic Avenue Orchid & Garden. Alexia Barnaby is a lifelong gardener with a degree in Landscape Design from the University of Connecticut. She serves as Annual & Perennial Manager at Atlantic Avenue Orchid & Garden in Raleigh.